I have just finished reading Pablo Giacoplelli’s new book of the same title. It is a great read that takes you on a journey of how we try to control and manipulate life. 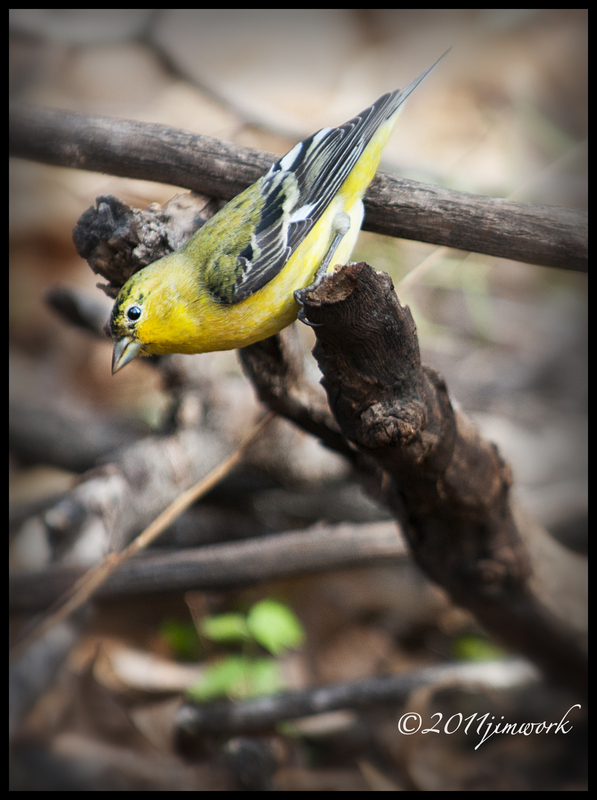 This photo of a male Lesser Gold Finch illustrated to me how In the process of controlling our journey we end up following our “old selves” and we put ourselves in a position of being at the end of our branch and holding on tightly for dear life. When we put Him in our heart and then follow our hearts, He will allow us to be Holding On Loosely even when we wander off course. I do not know Pablo personally, but I know his heart. We correspond with each other as brothers on Gary Barkalow’s Noble Heart Site. (www.thenobleheart.com). It is a new event to be reading a book on my Kindle and get a notice “I’ve got mail” and it is from Pablo commenting on one of my photos. This is not an experience I’ve had before. This book gives you such a feeling of freedom to be able to be Holding on Loosely and not trying to control what you have no control over. You can find links to Pablo on the sidebar of the page. Read the book! I love all your bird pics, this is no exception. Beautiful. Merry Christmas to you and your family!